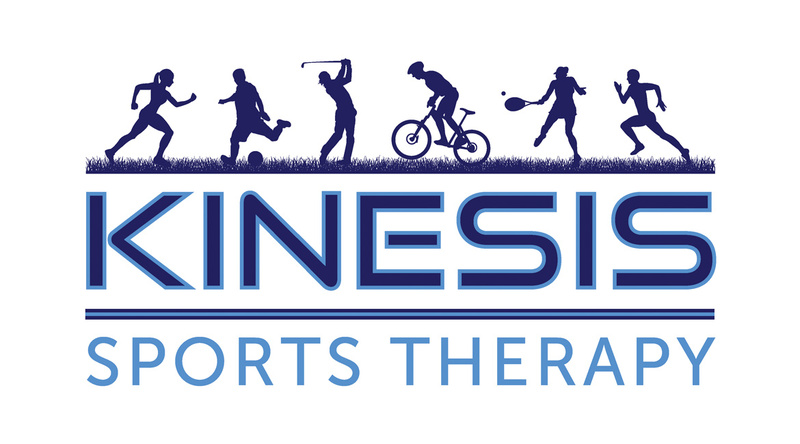 Kinesis is a sports therapy clinic and member of The Society of Sports Therapists situated in the Herefordshire countryside. 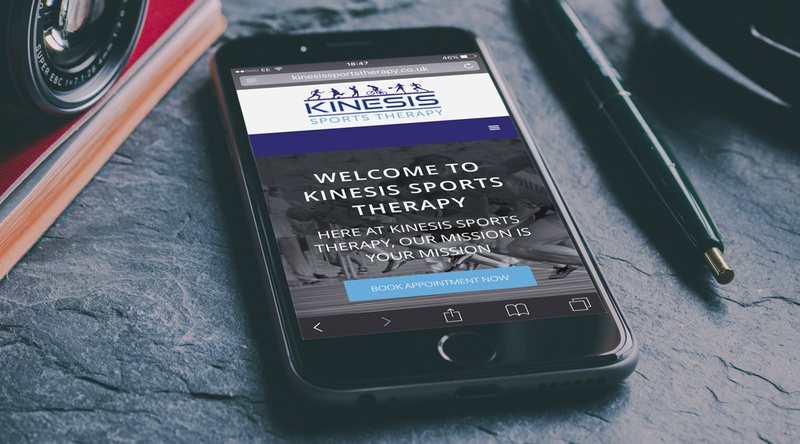 We helped them to launch their new company with a a new logo and full branding design, and built them a bespoke mobile friendly responsive website that integrated an online booking form for their clients to use to make appointments. 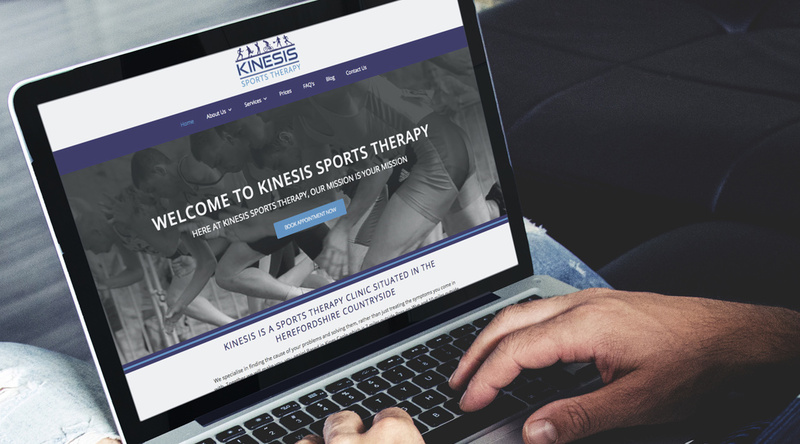 We also designed the online marketing material for their Social Media accounts. 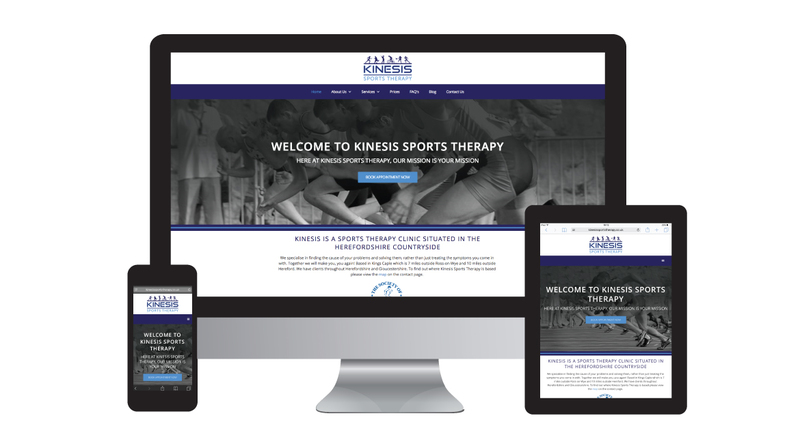 "Design in the Shires have been amazing throughout the development of my new business, creating a sleek new look - I couldn't be happier and my clients love the designs. Throughout the process, they have come up with new and exciting ideas and is always just a prompt email away. Thank you so much for your hard work!"